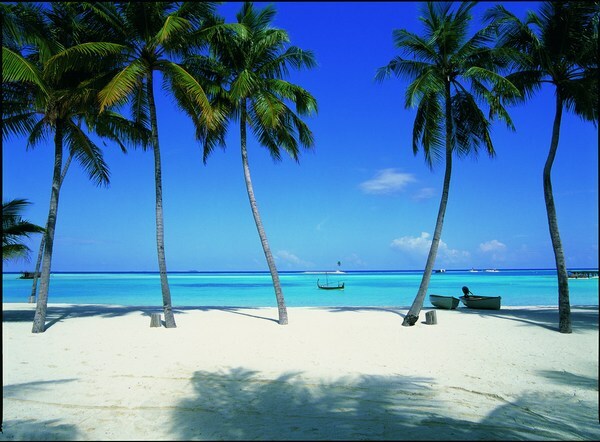 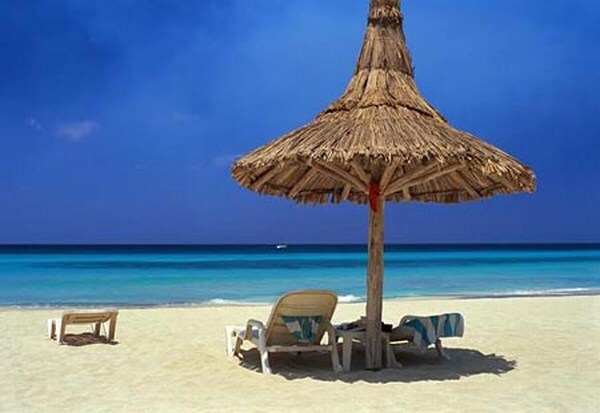 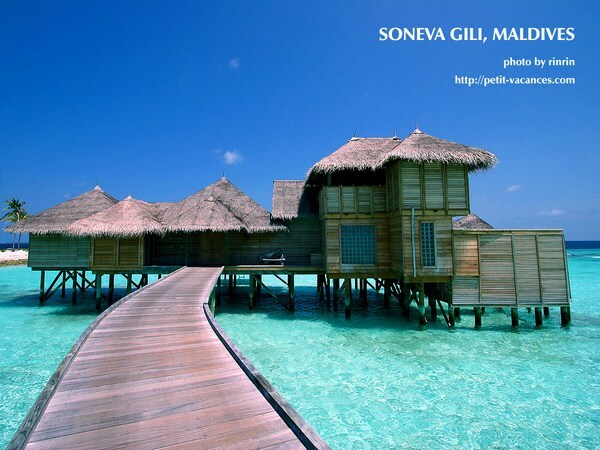 Mojito Loco – Soneva Gili – Maldives| the best LOCO site on net! 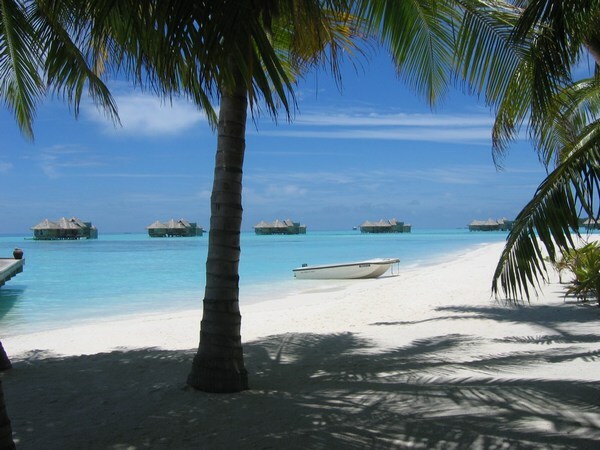 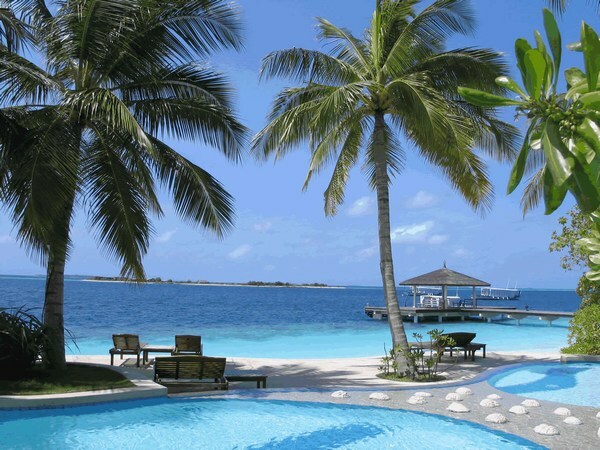 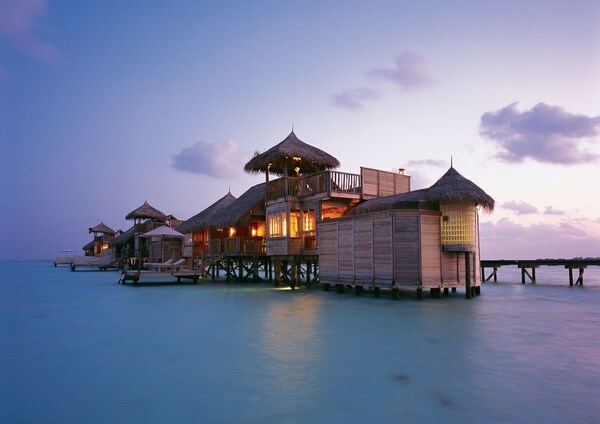 Soneva Gili is located in one of the largest lagoons in the Maldives. 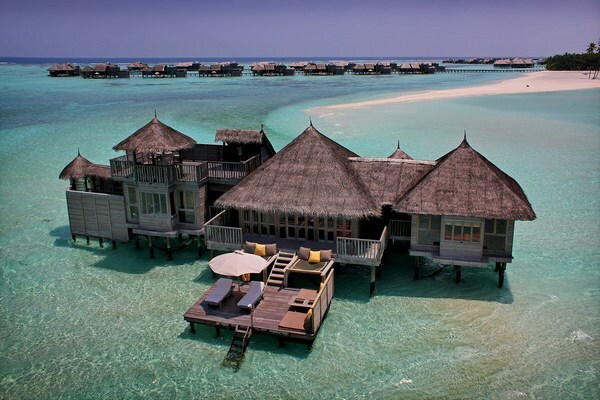 With jetties threading across the crystal clear water out to spacious over-sized villas that provide spectacular water views of the ocean from every room. 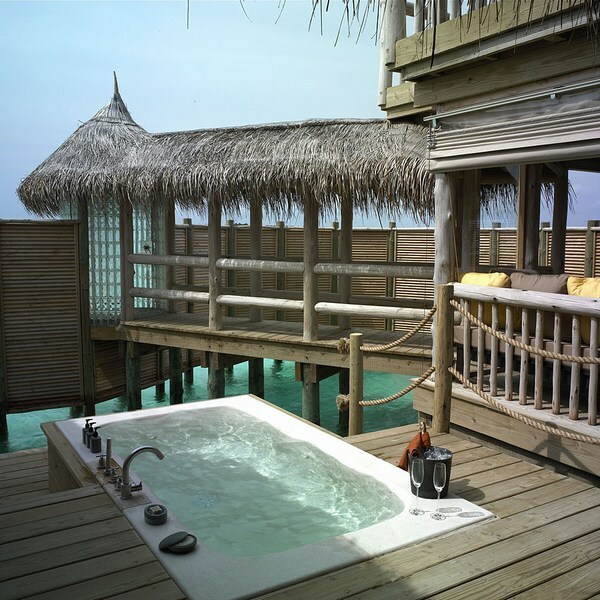 Apart from the sparkling waters, the tiny island provides a very intimate atmosphere fused with luxuries of the highest international standard to create a wonderfully serene and natural experience – continuing the Soneva philosophy of Intelligent Luxury. 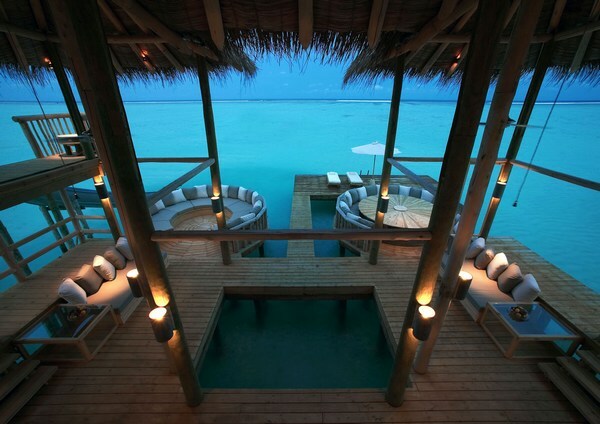 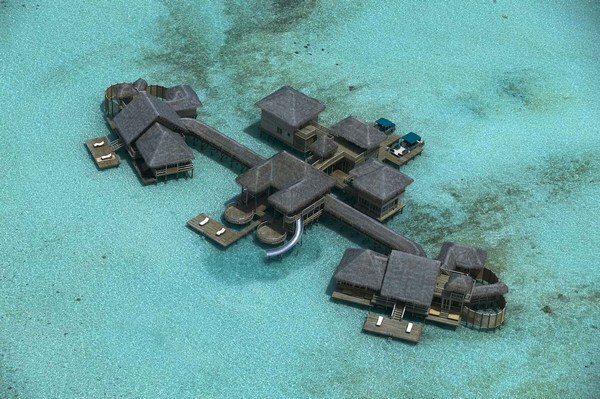 If you want to know more about this place, check out this link: Soneva Gili by Six Senses!